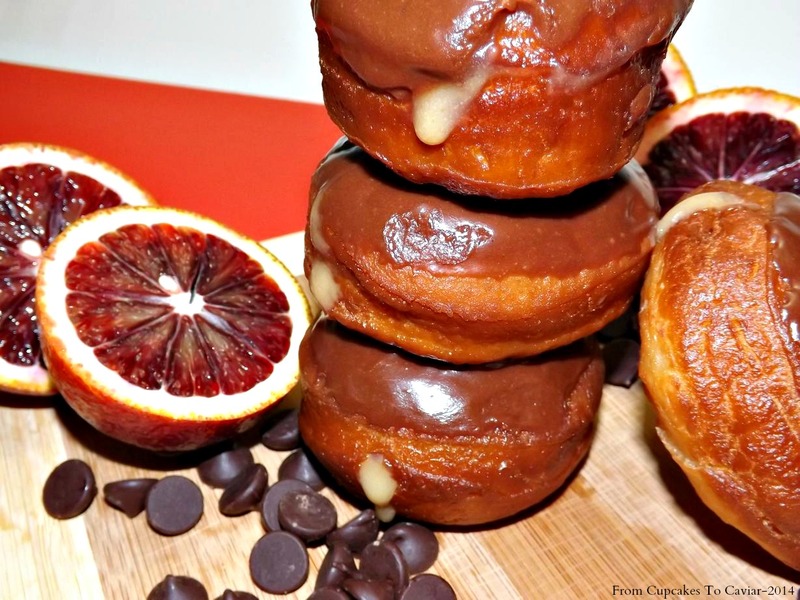 This entry was posted in Breakfast, chocolate, Citrus, Desserts, Fried Foods and tagged chocolate, doughnuts, fried, orange by Janet. Bookmark the permalink. More proof that we were separated at birth. I adore Cheetos. My favorite at Dunkin Donuts was the buttermilk bomb. I grieved when they stopped making it and haven’t been back since. My arteries and thighs are grateful. What an inventive doughnut recipe, Janet! I want to try one. Thanks Viviane! 🙂 They were pretty good, I have to say.